The Builder – Max Kullaway from Loaded Pictures on Vimeo. Max Kullaway’s history in frame building run deep. He got his start in New England welding for Merlin then Seven. 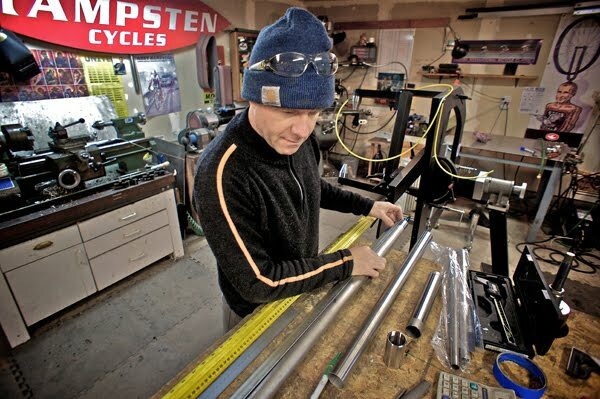 He later moved to Seattle where he started his own company 333 Fabrications and builds for Hampsten and Davidson. 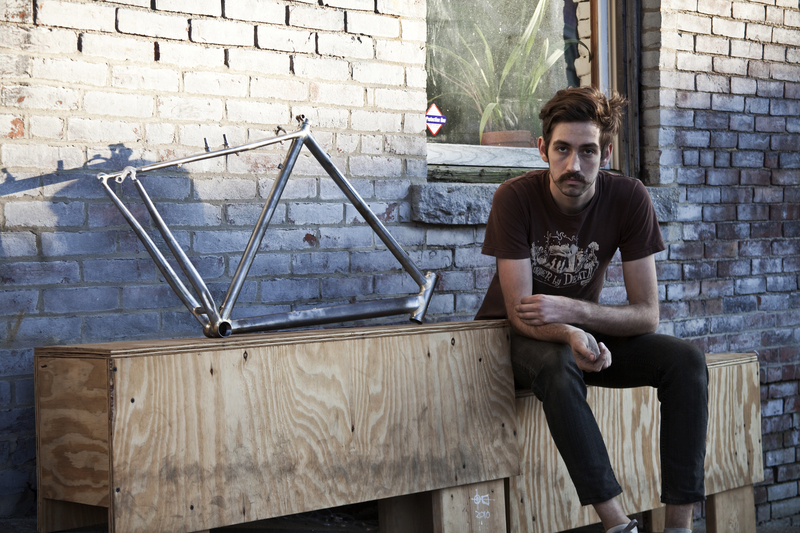 For more, check out the interview Max did with The Bicycle Story back in 2012. In this neat short film from Loaded Pictures, Max talks about his frame building philosophies, his love for bikes and making things by hand, and more.